Spring is the time when we greet new life and through the first half of the year there is a great opportunity to observe nesting Bald Eagles through the Raptor Resource Project's live stream eagle cam. The Raptor Resource Project put out their first eagle cam in 2007. The camera is fixed atop a tree housing an eagle nest in Decorah, Iowa. In 2011 they switched over to a Ustream live stream and the project went viral. I'll admit I was one of those people watching the camera as if it were a popular sitcom. It is addictive! If you tune into the live streaming video in your classroom or home, you might see the parent eagles bringing food to the chicks, preening, or cleaning up the nest. You'll see this majestic bird gently tuck her babies under her body to keep them warm. With night vision, the video continues 24 hours a day so we can all watch the comings and goings of both parents. Throughout the years as more and more people tune in, more opportunities for education and sharing of educational projects surrounding the eagle cam are coming about. The Raptor Resource Project is hosting two forums that will be great resources for those of you who would like to use this in your school or home classrooms. The first forum is "Links to Eagle Activities for Teachers, Parents and Grandparents" and the second is "Education in Action" a place to share how you are using the eagle cam in the classroom and to get new ideas from others. I found in years past that if I was teaching in a room where we had a projector or a spare computer set up that having the video streaming throughout the day was not a major distraction during the student's work and allowed for some great discussion as teachable moments came up on screen. Unfortunately, there are now advertisements on the feed, so be aware of this if you are using it in your classroom. If you pay for a Ustream membership you can avoid the ads. Watching the eagles gives so many opportunities for learning. Science topics such as food webs, ornithology, animal behavior, ecology and wildlife biology are fairly apparent. The story of the Bald Eagle as a national symbol and the Endangered Species Act are great ways to incorporate this project into social studies, government and history. 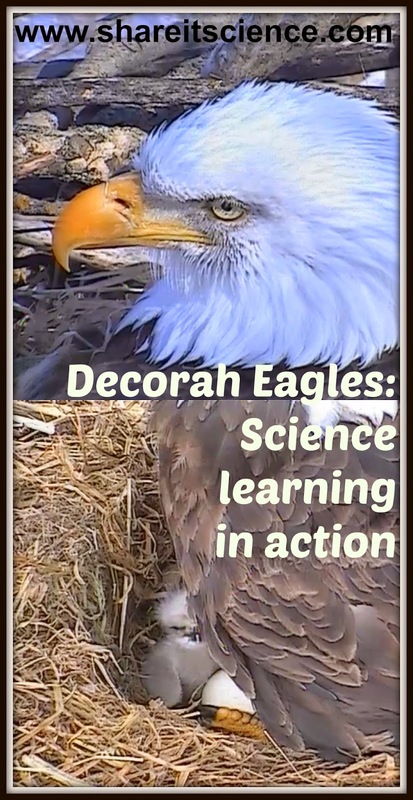 In addition to the live feed, the Raptor Resource Center Youtube page, Raptor Resource blog, and the forums you may wish to check out these related books: "Three Little Eagles and How They Grew: Jacob's Story Decorah eagles" is the story of a boy who fell in love with watching video of the Decorah Eagles. "Decorah Eagles: A Love Story" a photographic account of the Decorah Eagle pair, and "Bald Eagle Nest: A Story of Survival in Photos" a beautiful photographic story of a pair of Bald Eagles in Montana. For a century, the wood bison have been extirpated (or locally extinct) from Alaska. That is all about the change. The wood bison, a larger subspecies of the American bison that roam places like Yellowstone National Park, are about to be re-introduced to an ecosystem that has been long missing a large grazing animal. This reintroduction project, which has taken over 20 years to complete, is not only good for Alaskan ecosystems, but also a great way to teach science and math. The Alaskan Wildlife Conservation Center (AWCC) has been working with the Alaskan Fish and Game Department to bring back this species, whose status changed from endangered to threatened in 2012. Sunday March 22nd, 2015 the Alaska Department of Fish and Game began the process of moving the animals from the conservation center where they have been raised to a staging area where they will then prepare for release. The bison were flown in 20 foot containers that have 7 individual stalls to carry adult bison, each weighing anywhere from 1,200 to 2,000 lbs. The containers can carry up to 17 of the smaller, juvenile bison. The first introduction will be females, of which about 25 are pregnant, and juveniles 2 years or older. Males will be brought in by barge in the summer. In 2-3 weeks when they have acclimated to the staging area and are shown to be in hearty and healthy, they will be released into the wild. The project has taken time because of red tape and restrictions. An agreement has been reached and this population of bison is being considered an "experimental population not essential to the continued existence of the species" and will be maintained by local wildlife officials. This consideration allows the bison to be exempt from the restrictions of the Endangered Species Act. In order to educate students about this project, the AWCC, Bear Trust International and Inspired Classrooms teamed up to create free STEM curriculum surrounding the wood bison release. The curriculum targets students in grades 7-8 and meets Alaska and National Science Standards. This STEM oriented lesson has students studying real data and developing their own management recommendations based on calculations of how much wood bison eat, the size of available sites, land ownership issues and more. The curriculum can be found on the AWCC website here. 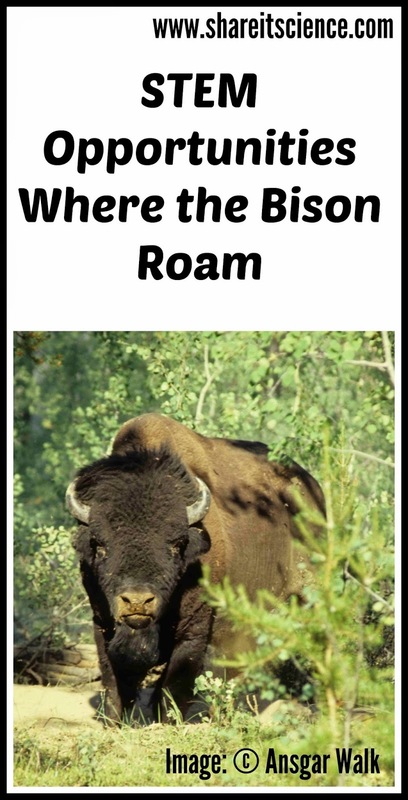 Additional lesson plans cover wood bison behavior and the natural history of other Alaskan ungulates, or hoofed animals. US News and World Report: "Planes, trucks and boxes: Alaska preps for return of 2,000-pound wild wood bison, gone century"
Alaskan Wildlife Conservation Center: "Wood Bison Restoration Project"
Here are some additional resources for your study of Bison and Alaskan Wildlife. Click on the images for more information. Spring is almost here! Read about the science of this year's spring equinox, and then try some of the activity links below! This Friday, March 20th is the vernal, or Spring Equinox, denoting the official start of spring. There are 2 equinoxes each year. These occur when the Sun crosses the celestial equator, and night and day are equal lengths, hence equinox. We experience seasons because of the Earth's tilt on its axis. The tilt generally results in there being either more daylight hours in a 24 hour period, or more dark hours in a 24 hour period depending on whether the hemisphere you live in is tilted toward the sun, or away from it. Two days of the year the Earth moves in more of an upright position, parallel to the direction of motion around the sun, allowing for the same number of hours facing the sun as facing away from the sun. These days are the spring and fall equinoxes. This year, not only will we gladly welcome the spring season, some parts of the world will experience a total eclipse of the sun, and a super moon! A solar eclipse occurs when the moon passes between the sun and the Earth, blocking sunlight from a portion of the planet. In order to view this eclipse in its entirety, you would have to travel to the Northern Atlantic ocean, near Greenland and Iceland. However, parts of Europe, the Middle East, northwestern Asia and northern Africa will be able to view a partial eclipse. A super moon occurs when the moon is new or full and it is at perigee, meaning it is at the point in its orbit where it is closest to Earth. Although we won't see the effects of the super moon, it will cause large tides. We experience 6 super moons in 2015, the new moons in January-March, and the full moons August- October. 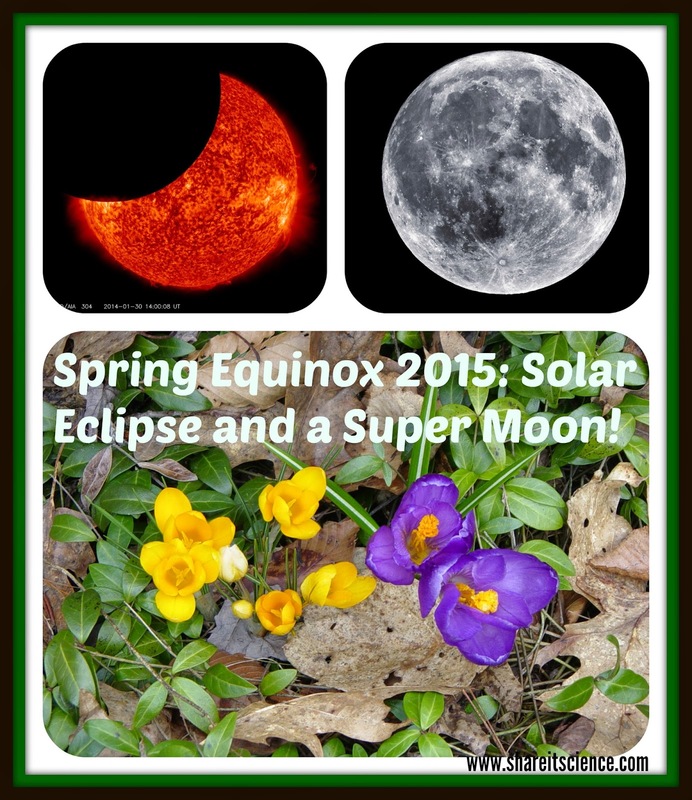 The spring equinox brings many opportunities for learning, from the changes that we experience as the season shifts from winter to spring (or summer to fall for the Southern hemisphere), Earth and the moon's motion, solar eclipses, and hemisphere geography. 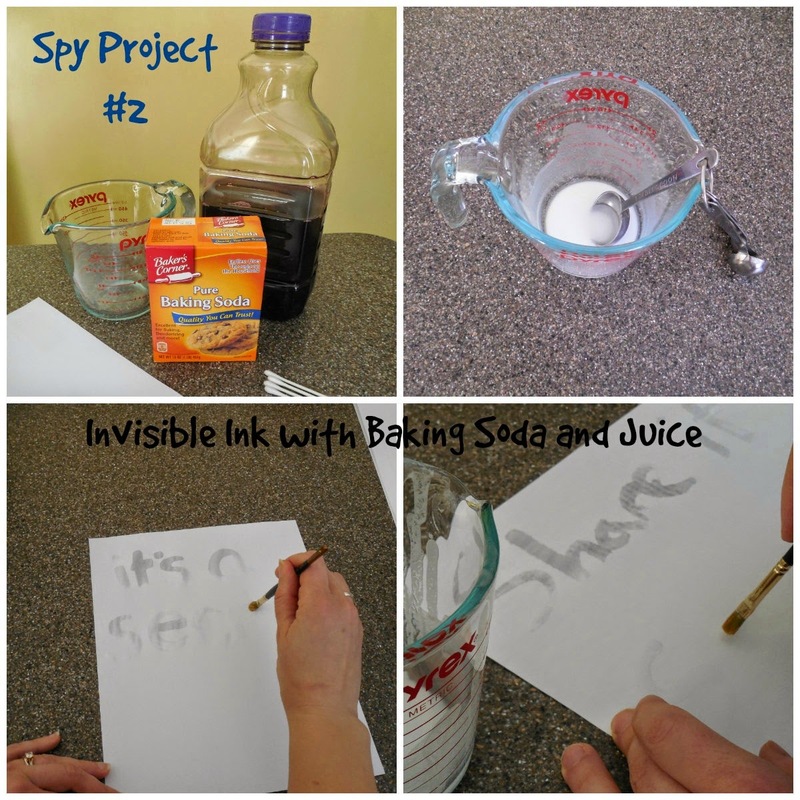 There are many fun activity ideas for teaching and learning about these concepts in the resource links below. Earth Sky: "Everything you need to know: vernal or spring equinox 2015"
Earth Sky: "Supermoon total eclipse of equinox sun on March 20"
Earth Sky: "When is the next Supermoon"
NASA: How can the little Moon hide the giant Sun? 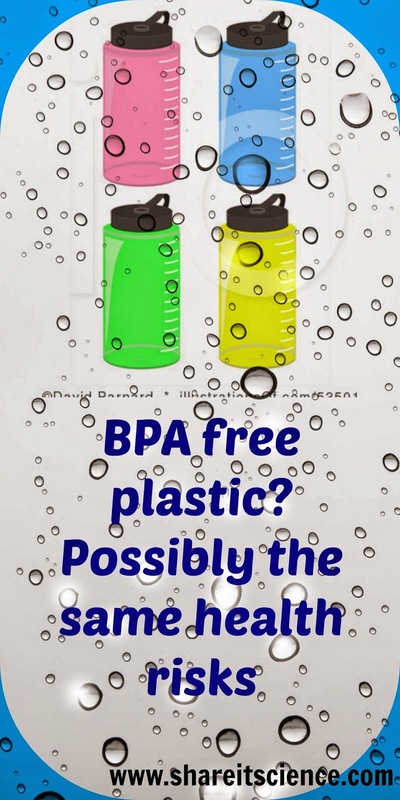 When compelling evidence arose showing that plastic with the ingredient bisphenol A, or BPA, mimicked estrogen and was linked to heart disease, asthma, cancer and more, "BPA free" alternatives began popping up all over. Many of these new plastics are using bisphenol S or BPS as a replacement for BPA. Research is now showing that this new type of plastic might have some of the same effects as the old plastic. BPA is what scientists refer to as an "endocrine disrupter", meaning that the endocrine system is confused by these chemicals that mimic hormones. The endocrine system gives out the directions for our hormones. If it cannot do that properly, then our bodies don't function correctly. There are many reasons that BPS might cause similar issues as BPA. First and foremost its chemical structure is very similar. Both chemicals are made up of 2 identical sturdy ring structures. The similarities in chemical structure result in similar effects of the chemical on the body and environment. A recent study published this February in Environmental Health Perspectives showed that rats exposed to BPA or BPS both exhibited irregular heart beats. These heart irregularities could lead to heart disease. Also published February 2015, was research showing that when zebra fish are exposed to low levels of BPS during development that it seems to cause hyperactivity in adulthood. Although BPA has been removed from things like baby bottles and reusable water bottles, it is still found in common items like cash register receipts. There are not many restrictions on the use of these chemicals in our everyday products. So how do we educate our children about risks such as these without having everyone under a constant state of panic? I think awareness for everyone is key, and tying risks that result from manufacturing products into materials science lessons and environmental awareness lessons is important. Why not have students research these health risks in a biology class or elective and then have them debate the risks and advantages of using these plastics. Learning about plastics could go in many directions- how do scientists develop polymers? How can we conserve plastic? What are plastic alternatives? When did we develop plastic anyway? More lesson ideas follow in the resources section. For now, I'm sticking with my stainless steel reusable water bottle. Can't go wrong with a Klean Kanteen! Klean Kanteen Wide Mouth Stainless Steel Water Bottle (27-Ounce) . Science News for Students: "Replacement 'plastic' may be as risky as BPA"
Scientific American: "BPA Free Plastic Containers May Be Just as Hazardous"
This week's science observation comes from my Dad. He recently caught a Pileated Woodpecker in action on a tree nearby my childhood home. Impressed at how hard it was hammering on the tree, we thought it would be interesting to learn more about woodpecker physics. At 15-19 inches long, the Pileated Woodpecker is the largest extant woodpecker in North America. There are some birders who still hold out hope that the larger Ivory-billed Woodpecker still lives. However, after an extensive study in the Southern U.S. following a sighting of this long thought to be extinct bird in 2005, no definitive evidence of their existence was found. The Pileated Woodpecker is the "Woody Woodpecker" of the family, with a shockingly bright red crested head, and a large black body with bold white stripes. These woodpeckers have large territories and are rarely seen with many others of their kind, besides their mate. If you have heard or seen one of these amazing woodpeckers banging on a tree to forage or create a nesting cavity, you cannot help but be impressed. So how do they hammer so hard and fast against a tree trunk and not sustain brain injury? The woodpecker's head hits with the force of about 1,000 g's. This is like a human hitting their head on a wall at about 16 mph. They can do this up to 20 times per second! There are several adaptations that allow these birds to operate unscathed. They maximize the space in their skull around their small brain. Because any dead space is at a minimum, their brain does not have room to jostle about. The woodpecker's long tongue is stored back up and around its skull to just under the skin of its forehead area. The tongue provides some extra shock absorption for the brain as well. See a diagram of this incredible tongue here. Their beak is constantly being sharpened, and this acts as a sharp chisel when hammering on a tree trunk or log. In order to hit the target with such force, the bird uses its strong neck muscles to pull back from the tree, then pulls forward with their feet to increase the force of their strike. Another "safety feature" is the nictitating membrane. This is essentially a third eyelid that is pulled across the eye just before the woodpecker strikes. This membrane swells and protect the eye from the force and pressure of the blow. An added bonus of the membrane is keeping debris away from the eyes as wood chips fly away from the tree. Using some high tech equipment, Chinese scientists studying the Great Spotted Woodpecker found that miniscule modifications in the bird's skull structure between the skull and the lower mandible allow a bit of sliding that help to absorb impact. Also discovered in this study was that the bone structure of the lower beak is longer than the upper beak, whereas the tissue covering the upper beak is longer than the layer on the lower beak. The tissue and bone mismatch is thought to divert energy through the lower beak and therefore away from the brain. If you'd like to read the study you can find it in full text here. Pileated Woodpeckers use these fantastic adaptations to forage for food, such as carpenter ants and beetle larvae. They create long, rectangular holes in trees, rather than round. Sometimes they carve out so deeply into a dead tree that it cracks the tree in half! You most often will find them in areas with mature deciduous, or mixed deciduous-coniferous forests. They will also eat berries and visit suet and bird seed feeders. These big birds also carve out rectangle shaped cavities in dead trees to raise their young. They do not build a nest inside the cavity, rather it is lined with wood chips from the excavation. The male and female care for the 4 eggs that are generally laid in a clutch. These birds will "mate for life" so to speak, and stick together unless one dies. In that case they will find a new mate if possible. In addition to their sometimes raspy, piping calls they will communicate with one another by drumming on trees. Einstein Would Jump for Joy: 1st Image of Light as a Particle and a Wave! Scientists at the EPFL School of Computer and Communications in Switzerland have managed to take a snapshot of light performing the way Einstein theorized- as a particle and a wave. 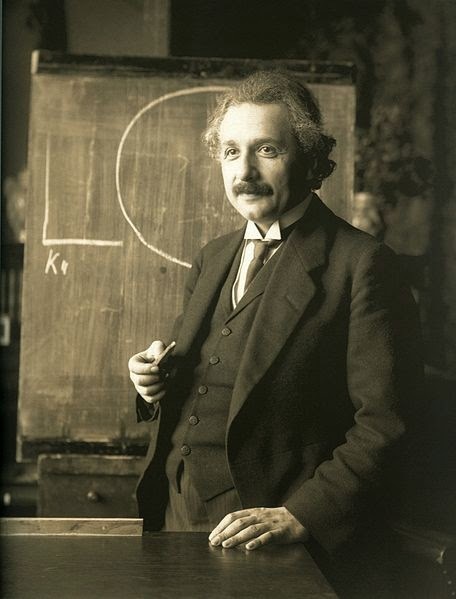 Although quantum mechanics has shown us that Einstein's theory is true we have never been able to visualize it in practice. The new image was published at the beginning of the month in Nature Communications. The team of scientists completed experiments in a unique way to capture the image. They used electrons to image light. Their experiment went something like this: Laser light is shot at a nanowire, which then vibrates as its particles are charged. The light travels along the wire in two directions. When the waves meet up with each other they create a new wave that radiates around the nanowire creating the light source. The scientists then shoot a stream of electons at the nanowire that image the wave of light. The electrons do one of two things- speed up or slow down. Using a speedy microscope they can take an image of the location where the change in speed takes place. Phew! Confused? I'll admit, I was too. Don't feel bad, it isn't rocket science, but it is quantum mechanics after all! The short version is that we can now see something that we have never been able to see before! Depending on their learning style this can help clarify a physics concept that was once abstract into something more concrete for many students. To see the fascinating image, visit the Science Daily article, "First ever photograph of light as a particle and a wave"
Science Daily: "First ever photograph of light as a particle and a wave"
LiveScience: "Image Captures Light's Spooky Dual Nature for the 1st Time"
I have had the great fortune of teaching science from Preschool to 6th grade at a small school. I'm often told by students that I am currently teaching (and those that have moved on to Upper School science) that gym and science are their favorite classes. Science ranks next to gym! Not too shabby, right? I'm not trying to toot my own horn here, much of this is the result of the attitude and support of the community I teach in. So what is the secret in my humble opinion? We have a strong Early Childhood program at my school. From the very beginning I introduce the idea that a scientist is someone who asks questions and then experiments to find out. If you are curious- you are a scientist. Keeps it simple, right? I also think it is helpful that the first experience these little guys and gals have in science is a female teacher, they see right off the bat that I don't look like the mad scientist depicted in the cartoons. I have used a couple of children's books with great success for many years that depict male and female, child and adult scientists. What is a Scientist? 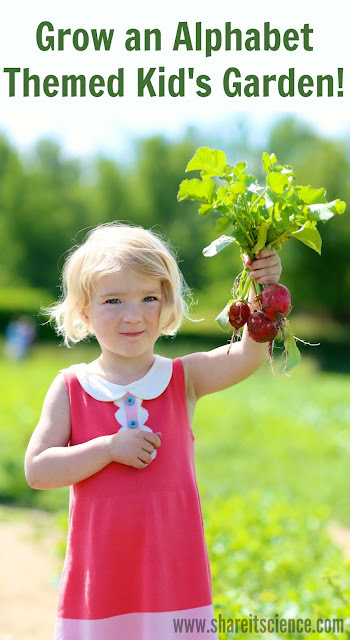 by Barbara Lehn uses photographs of children engaging in science investigations. 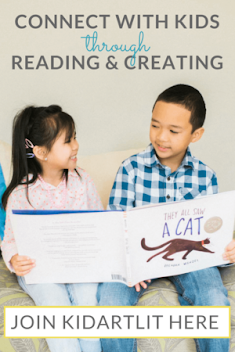 The text explains how these children are investigating questions they have about every day experiences. The second book is called Scientists Ask Questions by Ginger Garrett. This one uses photography once again and shows a wide variety of scientists asking questions and then using scientific ideas to find answers. If I could banish the lab coat, I would. I know there are some contexts when a lab coat is necessary, but seriously, how many jobs in the vast array of science fields actually involve wearing a lab coat?? 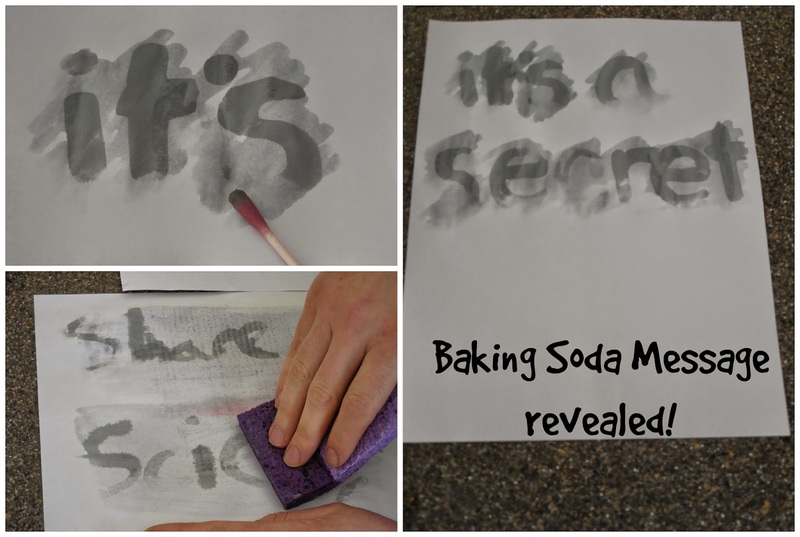 Here is an experiment to understand your student or child's understanding of a scientist. Give them a piece of paper and ask them to draw a scientist. Does their picture involve a crazy haired man? Someone in a lab coat? Bubbling beakers? I've done this for many years, often several years in a row. When I first started, I got a lot of beakers and Einstein-esque crazy hair. During the Harry Potter days a lot of the scientists were making "potions". Now, I am finding, after several years of hearing that we are all scientists as long as we are curious and asking questions, my students are drawing me, or even more thrilling...they draw THEMSELVES. I think it is key to point out that you don't have to be a professional scientists to be a scientist! It's also important to point people who are "real" scientists when you have the opportunity and note what they look like. Kids are never too little to have these discussions! It is all in how you present it. I was recently inspired by this enterprising Mom of two girls who is working to break down stereotypes. 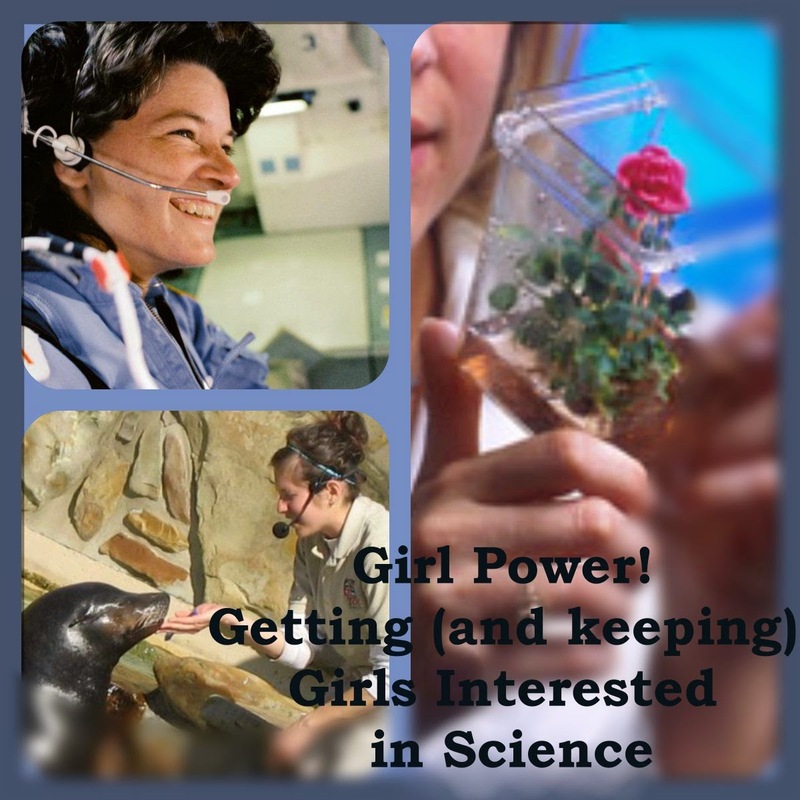 These are the small steps we can all take to see our girls as scientists. 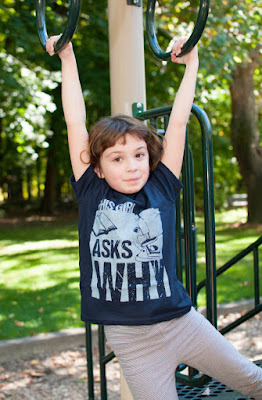 You can purchase a "This Girl Asks Why" t-shirt here. Weather: Authentic Science- Not Just Small Talk! It is easier for students to envision themselves in science careers if they have had experiences seeing what actually science feels like. There are many great woman scientists, many of which are finally being recognized for their accomplishments. Although I have much greater admiration for the Rosalind Franklins and Barbara McClintocks of the world now that I am an adult, kids can't always relate to grown ups. 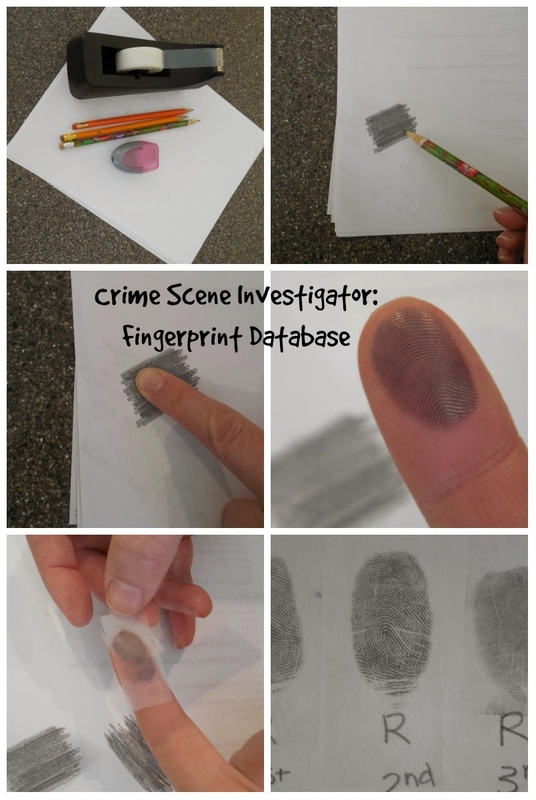 If there are ways to connect your students with young people in the sciences they will benefit from it. Does your local University or Community College offer any outreach programs? Do you know someone with a college age child or recent grad in a science field? Get them into your classroom! Introducing kids to legends in science is important, but when you can connect them to someone they can actually talk to, that is not really that much older than them, it can make a huge impact. For several years I had science students with a college outreach program come help teach science classes once a week. I did not need the help teaching the classes, but my students loved having them come, and that was the value of the program. There were actually a higher percentage of females in the program than males. My students got to ask them questions and have informal conversations that they might not have had otherwise. One year we were also lucky enough to bring some of our middle school students to have a pizza lunch with college biology students who were getting ready to present their senior projects. We were worried that our kids wouldn't ask questions and it would be an awkward event- it was exactly the opposite. The college students and middle school students really hit it off and were asking each other great science questions. Our students got a taste of what being in the sciences beyond grade school was like. Here are two young ladies that are great science role models for our girls. Cycle for Science is a project that tackled stereotypes in science and give students examples of young women in science fields. Two young, female scientists are traveled across the country by bike and taught science classes along the way. 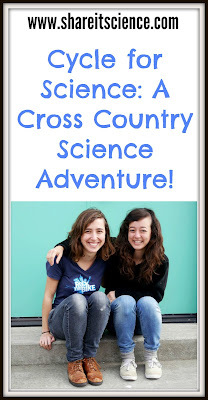 Check out my post on their project "Cycle for Science: A Cross Country Science Adventure!". Visit their website for more information. The power is in your hands- seriously, it is! If we want to see change in our girls, we have to model it for them. Kids are looking to us to guide them. i.e. If your little girl is way into spiders, then you'll probably have to get over your fear of spiders to encourage her. I have had parents, who otherwise want their children to excel in science refuse to have certain science projects completed at home because they were too messy or involved something "too gross". In order to protect my students I won't go into details here, but my point is this- if your student or child is excited about it, as long as it is safe, you need to encourage it. I have had students (mostly girls now that I really think about it, and girls who continue to be successful as they become young adults) bring in some of the craziest (and coolest) stuff to science class. I always let them share with the class, regardless of my agenda for the day. Starch from pasta, fish heads, dead butterflies, fungus, a rock collection, coyote bone, a cat skull, caterpillars, salamanders, newspaper articles, etc. (True story) If you want them to embrace science, you have to embrace their interest. I can honestly say I never felt any push back from anyone about going into the sciences, and I truly believe it had 100% to do with supportive parents and teachers. Provide examples and materials that empower girls and all students in your classrooms. Students need to see current scientists in action, not black and white photos or scientists who made great discoveries years ago. I like to use the Natural Inquirer series from the USDA/Forest Service. This free journal focuses on recent research written in a digestible way for upper Elementary and Middle School students. Each article features a bio about the scientists involved. You can get free issues or read online by visiting their website. I would also encourage searching current science news and then learning about the head researchers mentioned in the articles. Often they are women and they are studying fascinating things. A good place to start is the Student Society for Science website. 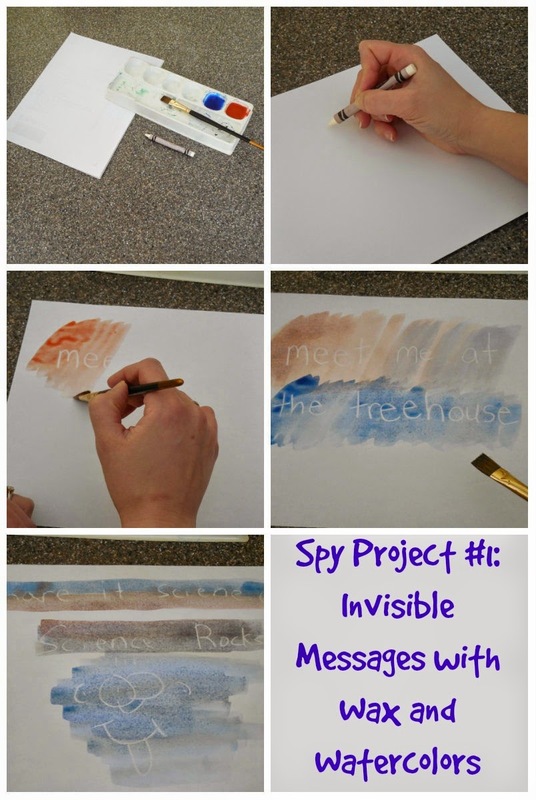 You can also use materials that encourage STEM learning for all. I use K'nex building systems with my third grade and the girls are just as interested in building as the boys, in some cases they just don't have the opportunity to build things like this at home. Companies like GoldieBlox are focusing on empowering girls in STEM fields. You might have seen their commercial that ended up going viral. The GoldieBlox kits such as GoldieBlox and the Spinning Machine are building systems that include a book about Goldie to encourage girls in engineering. Other cool building kits are littleBits which are circuitry and electronics sets with an infinity of possibilities. Snap Circuits is another circuitry system which gives the option of creating over 101 different electronics with sensors and lights. I have a student who brought her Snap Circuits set in to school and everybody was hooked! Women in Science, Technology, Engineering and Mathematics-ON THE AIR!